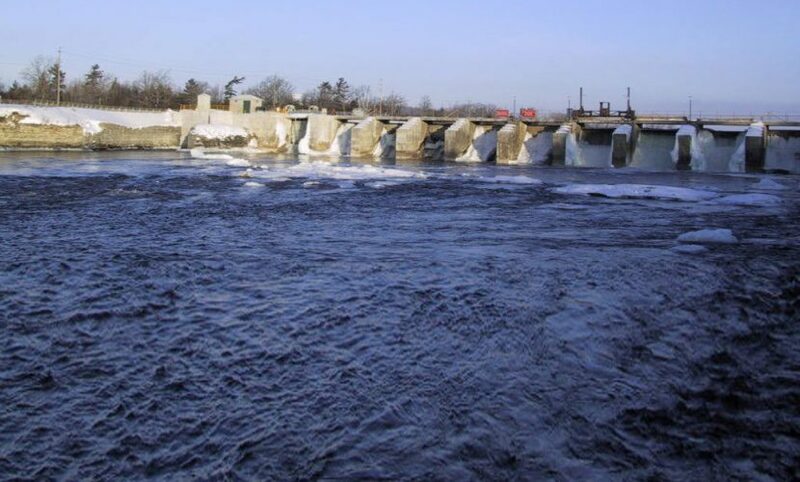 The Batawa Facility draws water from the Trent-Severn Waterway, which has a drainage area of approximately 12,500 square kilometres and comprises Balsam, Sturgeon, Buckhorn, Stony and Rice Lakes. This facility consists of a run-of-river hydroelectric generating station with an installed capacity of 5 MW that holds one double-regulated Kaplan pit-type turbine. The powerhouse is directly hooked to the 44 KV distribution system of Hydro One Networks Inc. The plant is fully automated and may be operated locally or remotely. It is also equipped with a rolling gate, which regularizes the downstream flow from the plant during turbine stops and starts, preventing disruptions of boat traffic.